It's all kicking off again! 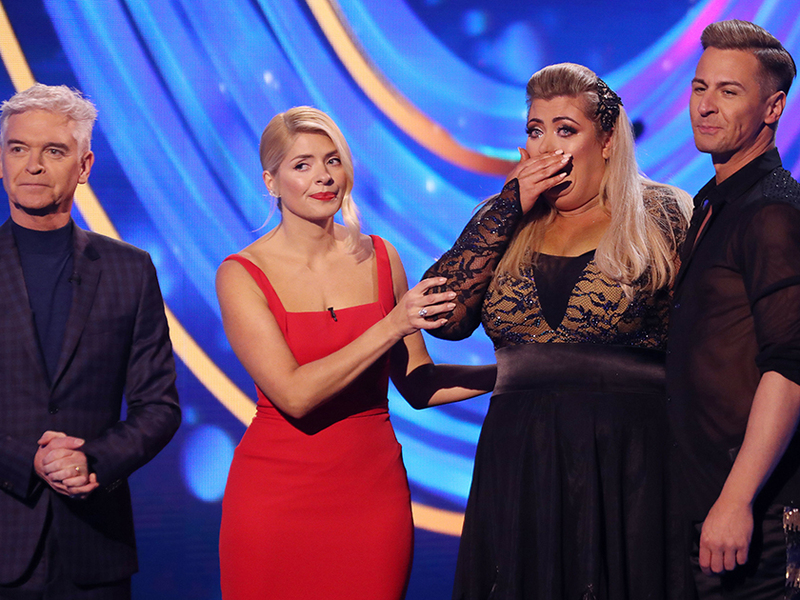 Prepare yourselves for some major Dancing On Ice drama, because it looks like Gemma Collins and Jason Gardiner are back for round two. 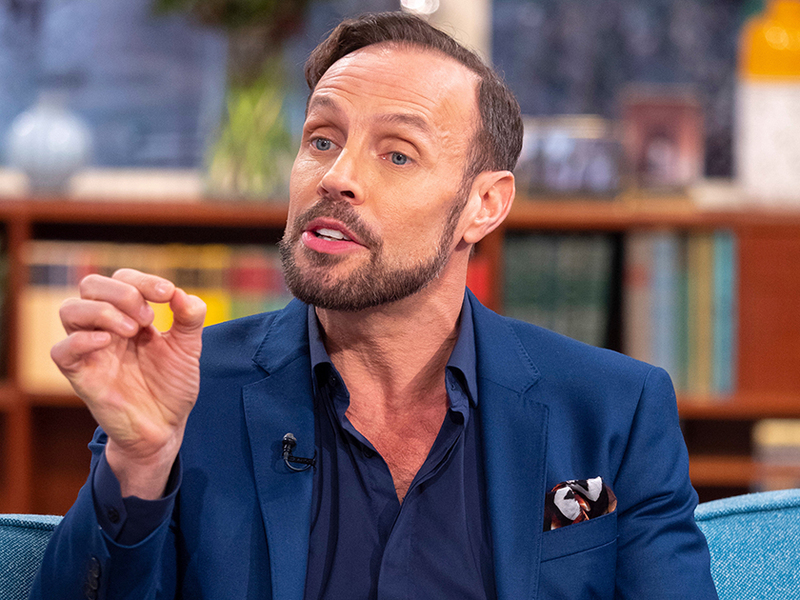 In case you missed it, The GC went on an almighty rant two weeks ago accusing the judge of ‘selling stories on her’ following an interview in which he called her ‘lazy’. 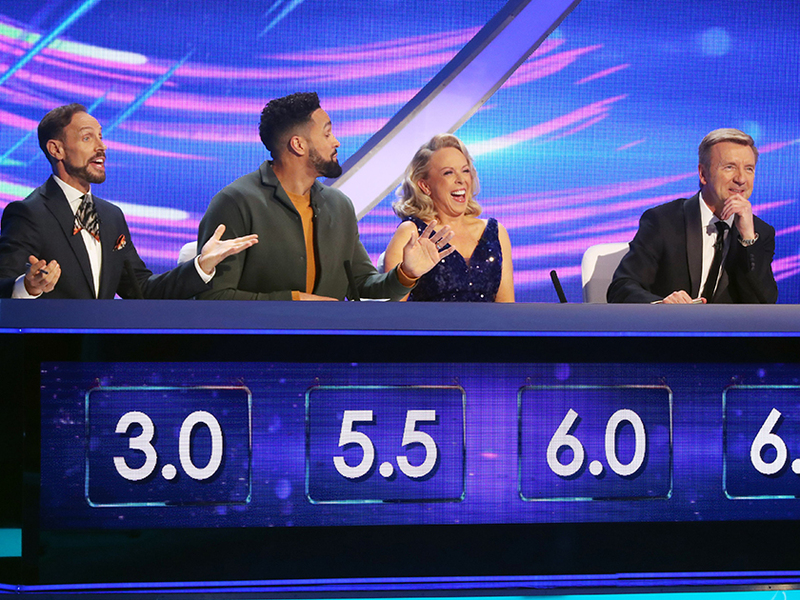 But it looked as though the stars were willing to put the past behind them as 47-year-old Jason actually delivered some positive feedback on Gemma’s latest dance which saw the TOWIE star face-plant the ice pretty hard. Unfortunately, it looks like things are still pretty frosty between these two as he’s now agreed the Essex star’s dramatic fall was ‘karma’ by liking a string of controversial Tweets from fans. According to The Mirror, Jason liked both these messages appearing to show how he really feels about the reality TV star. This comes after Gemma has been left in a wheelchair following her now iconic on-air fall on Sunday. While she started off strong with her performance to Celine Dion’s It’s All Coming Back to Me Now, the CBB star appeared to lose steam and ended up hitting the ice face first. Following the painful tumble, which left her with some serious bruising and swelling of the legs, the GC has broken her silence – revealing she’s been left very upset by the whole thing. Taking to Instagram to post the clip of her crash, the Essex star explained that she is ‘absolutely devastated and embarrassed’.